Pre-chemical service clarifying shampoo removes styling residues and contaminants that get in the way of your color or perm services. Removes silicones. Initiate Shampoo is formulated to thoroughly clean and prepare, or clarify, hair for a perm or color chemical service. 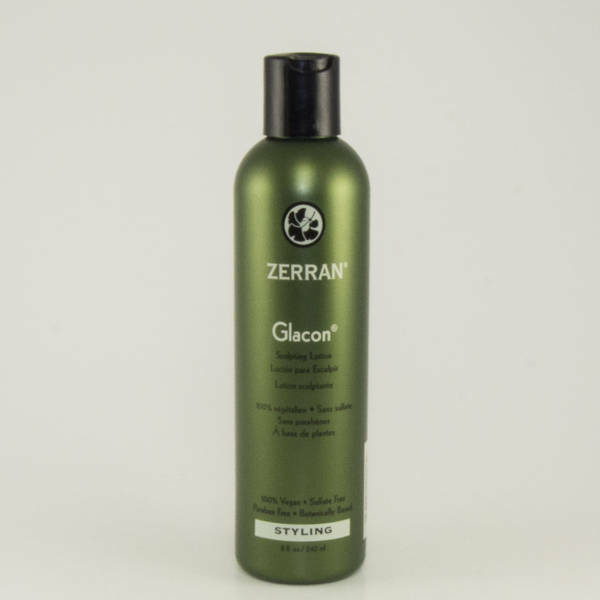 This alkaline (pH above 7) shampoo raises pH and opens the hair cuticle while cleansing hair by dissolving residual chemicals, such as hair spray polymers and silicones that might interfere with the chemical service. NOTE: Perms and color services are alkaline. 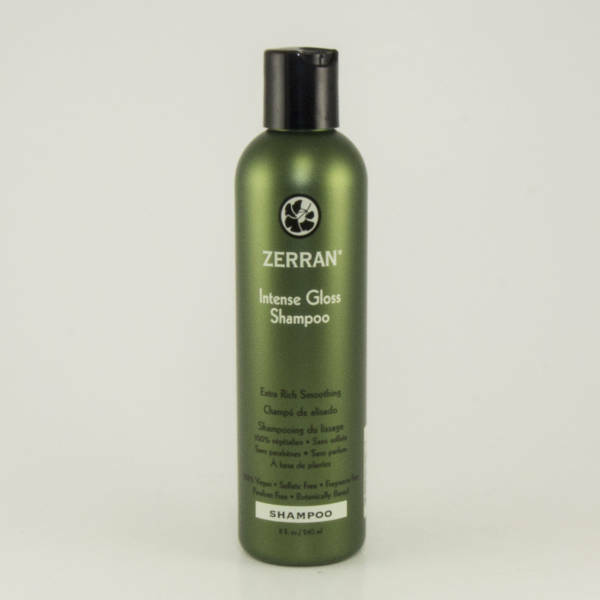 Acidic shampoos CLOSE the hair cuticle, leaving acidic residue on the hair that inhibits perm or color services. Thus, using an acidic shampoo (in the acidic range with a pH below 7) before a chemical service would lower pH, causing either inconsistent or negative application of color. 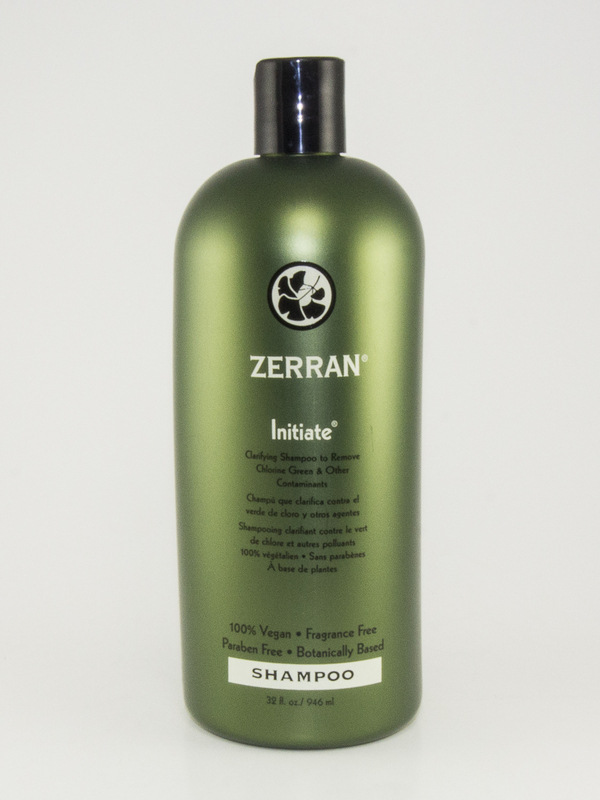 Initiate Shampoo will ensure consistency and success of your color or chemical service if applied beforehand. 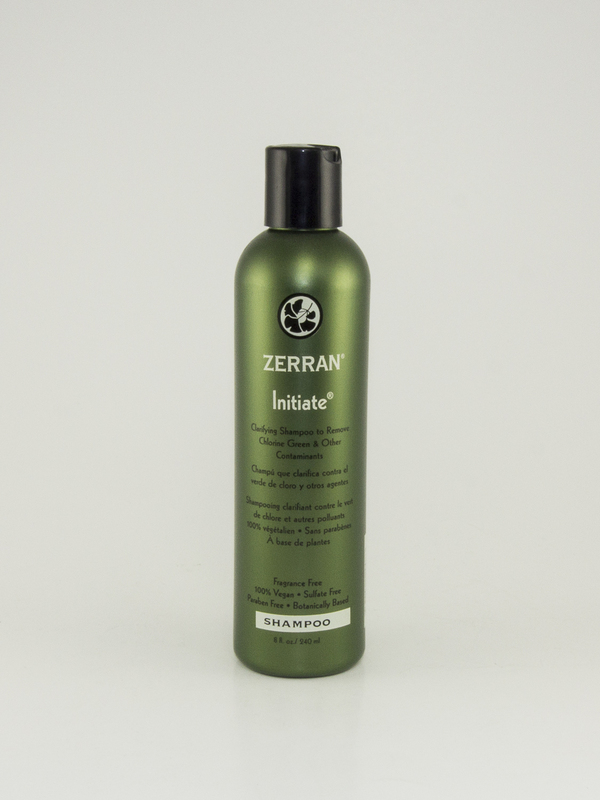 Before Perm or Color – Apply an ample amount of Initiate on to wet hair. Work into a lather and rinse well before applying the perm or color. Initiate does not require any setting time, just wash and rinse. 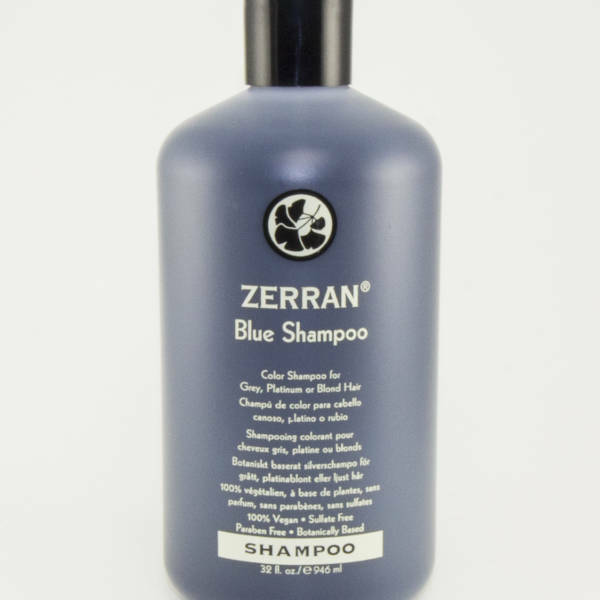 Enhanced Chelating – For extra chelating, apply Negate as indicated on the bottle, then shampoo out with Initiate.